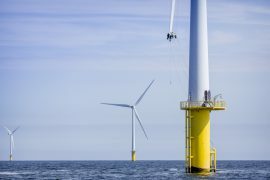 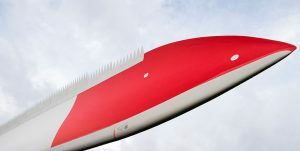 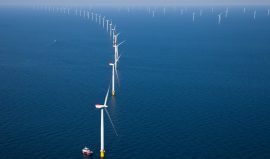 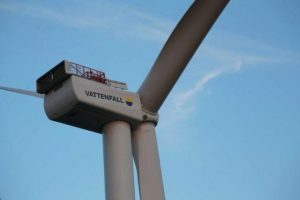 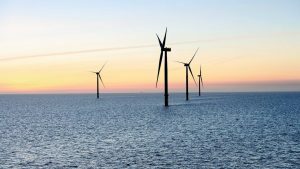 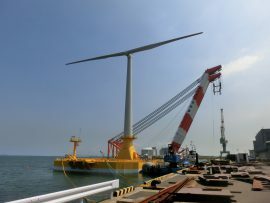 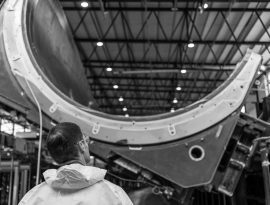 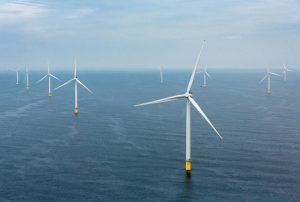 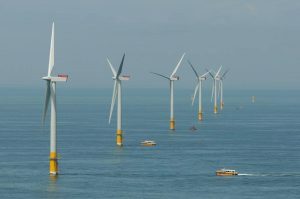 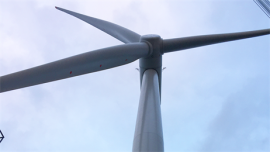 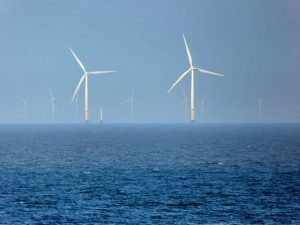 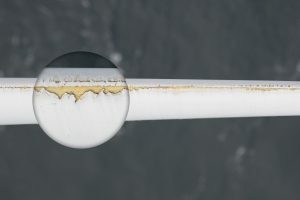 Alpha Offshore Service has completed more than 4,000 offshore wind turbine blade inspections so far in 2018, a 56% increase compared to 2017, previously said to be the company’s most productive period. 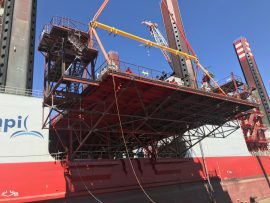 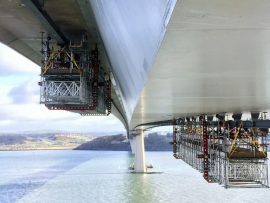 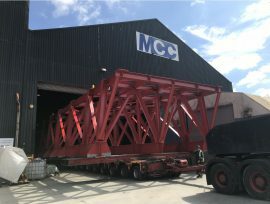 M. C. Construction (Cleveland) Limited (MCC) has completed the fabrication and coating of two blade rack grillages as part of a blade upgrade campaign at an offshore wind project. 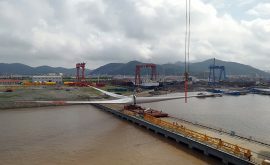 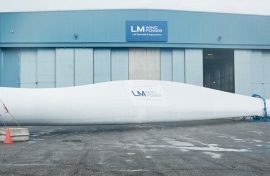 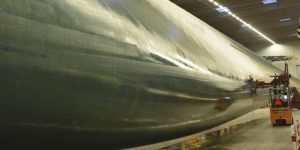 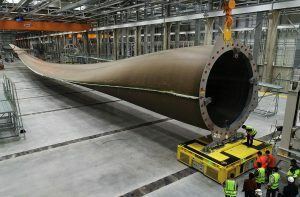 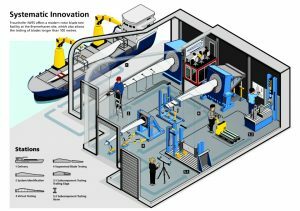 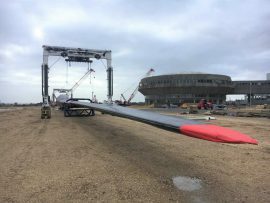 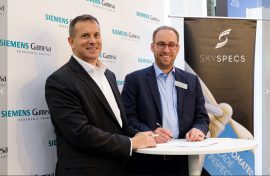 Southampton-based Williams Shipping has started transporting MHI Vestas’ 82-metre-long offshore wind turbine blades built at the Isle of Wight factory in the UK.